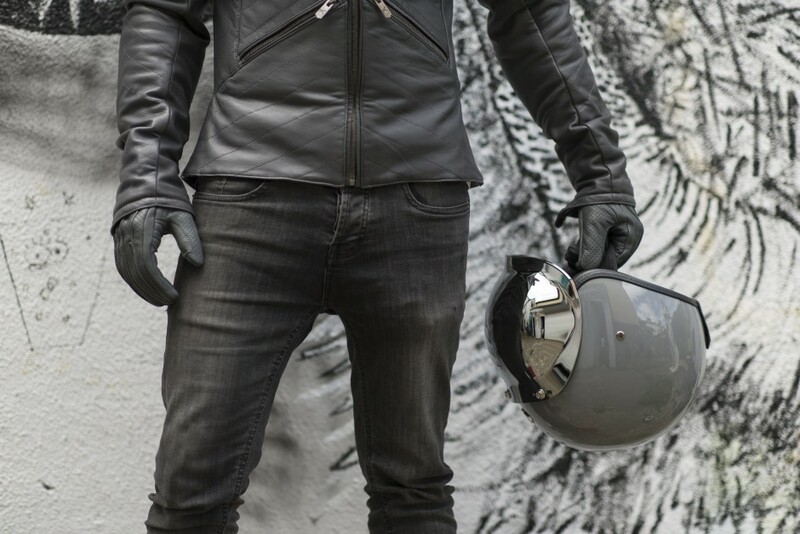 Xtreme Bikes | Cafe Racers | Free Magazines | Xtreme Bikes Media | The 78 ‘Speed’ glove for the Gentleman, Brat, Flat and the Cafe cool. 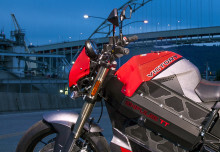 Por Xtreme Bikes Media el 6 septiembre, 2015 en News Blog! 78 Motor Co. are proud to launch the Speed glove. 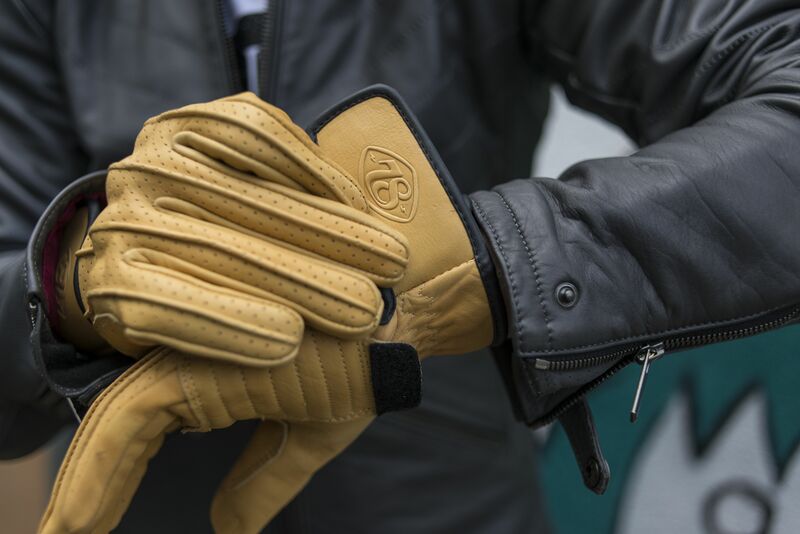 A fine, hand stitched classic short glove designed to fit as a glove should, created from the finest materials to satisfy every passionate motorcycle and vintage scooter fan. Every 78 glove is crafted a from the finest Scandinavian hide that’s cut, stitched and stretched lovingly by hand for the perfect fit. The “Speed” has been described as a ‘Masterpiece’ and a ‘work of art’ without arrogant pricing or gimmicks just good old fashioned love and attention. 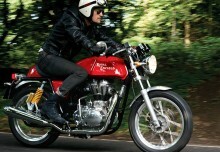 For more info visit www.78motorco.com.